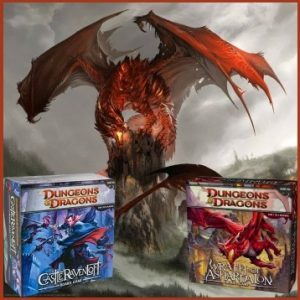 In the Tomb of Annihilation Adventure System Board Game, you play a heroic adventurer. 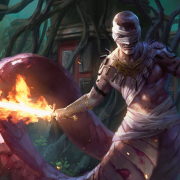 With amazing abilities, spells, and magic weapons, you must explore the jungle of Chult, as well as the Tomb of the Nine Gods, where you will fight monsters, overcome traps and find treasure. 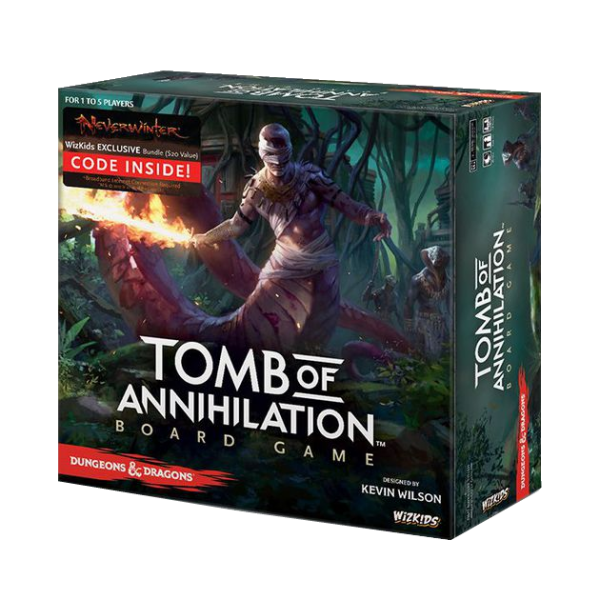 Following in the path of the other critically-acclaimed D&D board games, Tomb of Annihilation features multiple scenarios, challenging quests and game play designed for a single player or a cooperative group of 2-5 players. 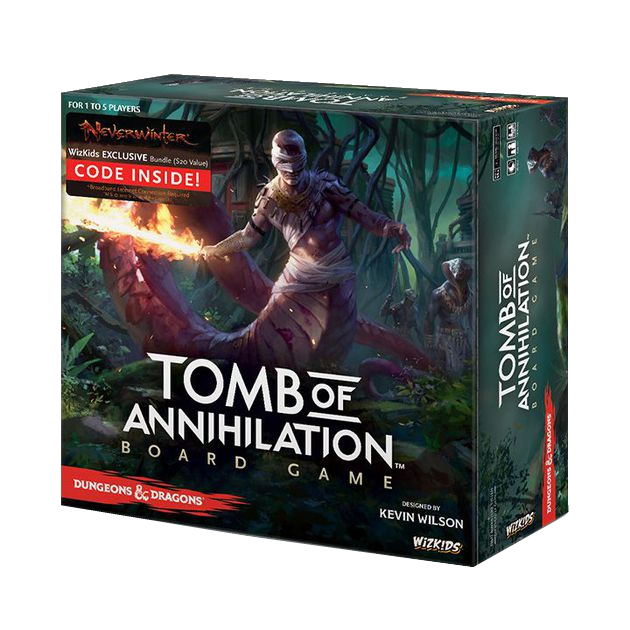 The Tomb of Annihilation Adventure System Board Game features new trap and spell decks for even more exciting game play content! 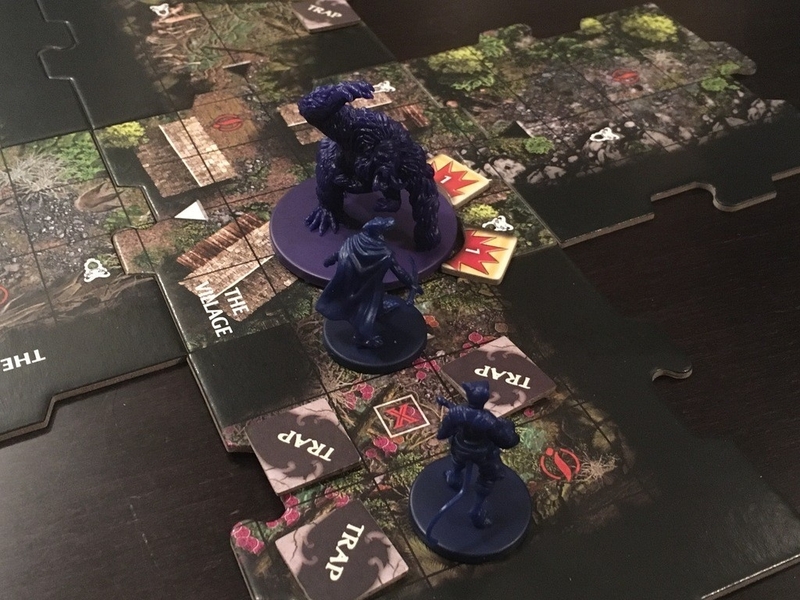 That’s not all: monsters can now gain conditions! 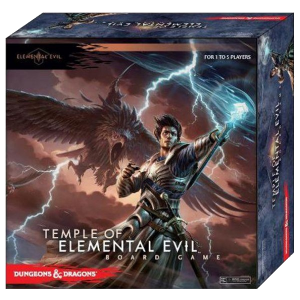 Tomb of Annihilation can also be combined with the other D&D Adventure System Cooperative Play Board Games, including the terrifying Temple of Elemental Evil, The Legend of Drizzt, Castle Ravenloft, and Wrath of Ashardalon, to create an even more exciting experience.